After 5 years of war, more than 6 million Syrians are displaced – nearly 4 million are currently registered as refugees with the UN. Neighbouring Iraq, already an unstable country, is also experiencing fresh waves of displaced citizens due to the violent acts of Islamic State (ISIL). Canada has agreed to welcome 10,000 refugees from Syria by the end of 2016 and 3,000 refugees from Iraq in 2015 – some 60 percent of whom are expected to come through private sponsors, like church groups. We are calling Mennonite Brethren churches to respond. I was one of 16 denominational leaders who signed a Statement of Intent on Syrian Refugees calling our congregations to assist in resettling these refugees. The Evangelical Fellowship of Canada (of which CCMBC is an affiliate member) has created a Middle East Refugees Resettlement Initiative. Whether your church has been supporting refugees for a long time or is considering helping a refugee for the first time, another tool is Finding Our Way, a guide to action drawn from extensive community-based research by Rich Janzen’s Kitchener-Waterloo firm. This booklet can help your church understand the needs and discern your best contribution. 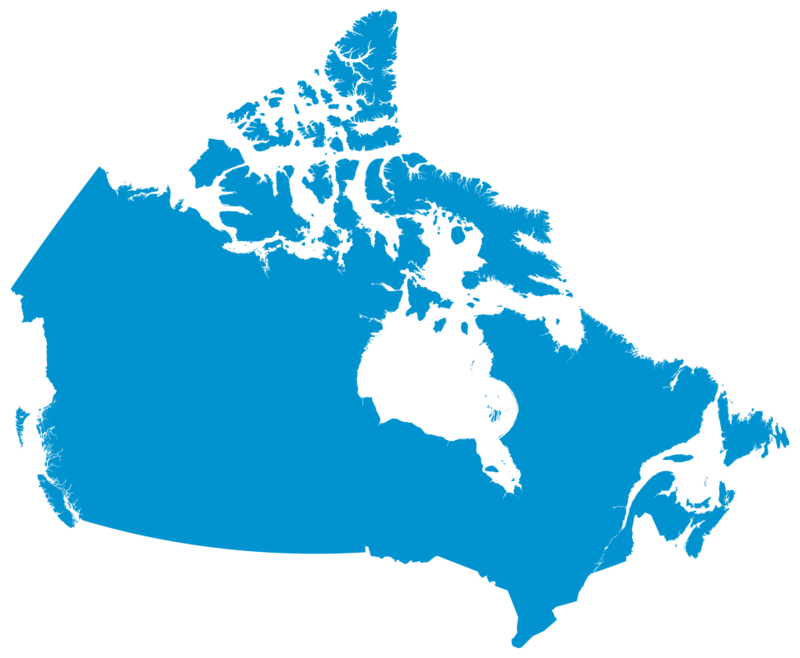 CCMBC’s resource partner for resettlement is Mennonite Central Committee, an organization with decades of experience as a Sponsorship Agreement Holder with the Canadian government. MCC national migration and resettlement program coordinator Brian Dyck participated in meetings with the Honourable Chris Alexander, minister of citizenship and immigration, to advocate for refugees. The Syria refugee crisis gives us the opportunity to show God’s love to displaced people without a home. It is important that Canadian Mennonite Brethren churches consider what we can do to meet this humanitarian need in the name of Christ. Download MCC’s Frequently Asked questions on private sponsorship.